The British High Commissioner Pat Ashworth will discuss her life on Open Your Eyes on Tuesday morning. 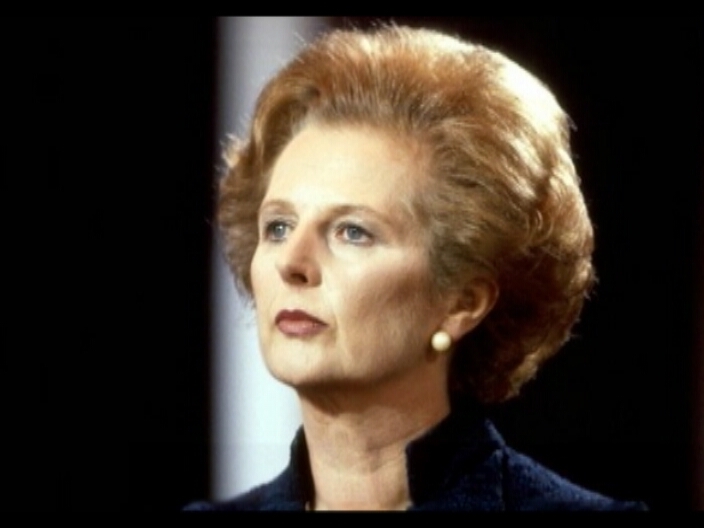 And a book of condolence will be open at the High Commission in Belmopan from Tuesday April ninth until Friday April twelfth from nine am to eleven am for those of you who wish to pay tribute to Thatcher. I agree, she was a great world leader of the twentieth century. Single-handedly she restored Britain to much of its former respect and power, not to mention pulled the country out of a financial downward spiral. We have much to learn from her example and wisdom. Pray that one day Belize can have a leader such as she was rise to power! RIP to a great statesperson. Is O.A.S. aware of Guatemala’s development on the border?